Here's rundown of Vivo's stonewall security suite. Most users are getting conscious about the sensitive information they share in their personal devices. Smrtphones, for one, are definitely the most used personal electronic device nowadays; and smartphone brands promise to encrypt every user details locally in their devices. 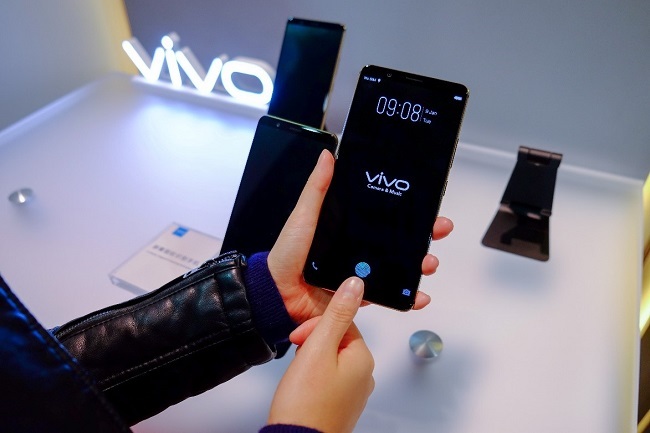 VIVO has stepped up the game when it comes to security of smartphones last Consumer Electronics Show. The company unveiled the world’s first under-display fingerprint scanner in a smartphone. This cutting-edge tech works by simply capturing user’s uniquely patterned epidermis leaving a pattern of blue light in the screen to access the smartphone. Vivo smartphone’s other security features are just as impressive. The Face ID feature is less complex than other smartphone brands’ security specs, it’s merely using its 24MP camera for facial recognition. 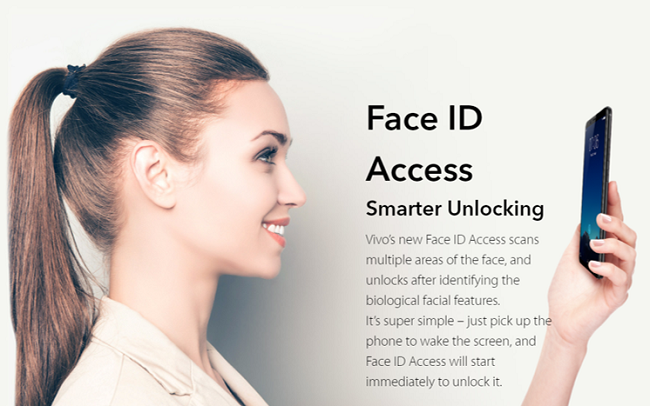 Vivo face access technology quickly detects up more than 100 different facial identification points. The feature checks the depth or the user’s facial features which gives a more precise and effective security access. Vivo smartphones also employ fast fingerprint scanner under its hood. The scanner is conveniently placed at the back for easy access of the index finger. This feature works well and complements the Face ID feature. Vivo smartphones are not only efficient and affordable but also revolutionary. Vivo constantly innovate and improve user security and experience. In fact, Vivo maintains seven research and development centers and continuously improves their products.